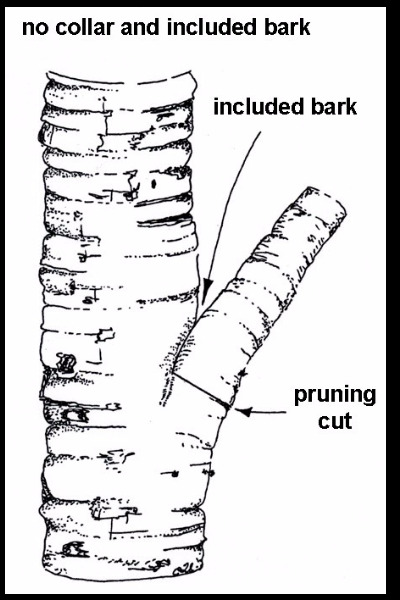 Pruning is an important aspect of young trees. Without proper pruning, future trees structures would be compromised and cause damage and injury to the tree, persons, and property. So, why do we prune trees? When is the best time to prune? How do you prune trees? 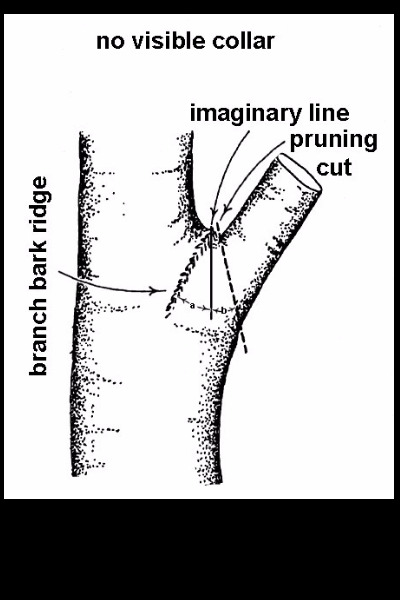 Follow along and we’ll walk you through the why, when and how of pruning young trees. 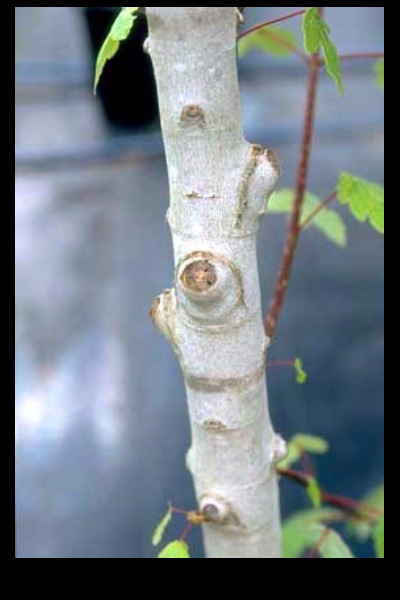 Why do we prune young trees? 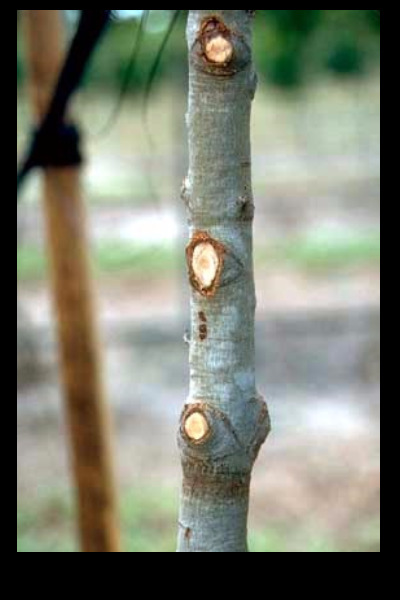 For one, it is less expensive and easier to prune young, small trees than older, large trees. 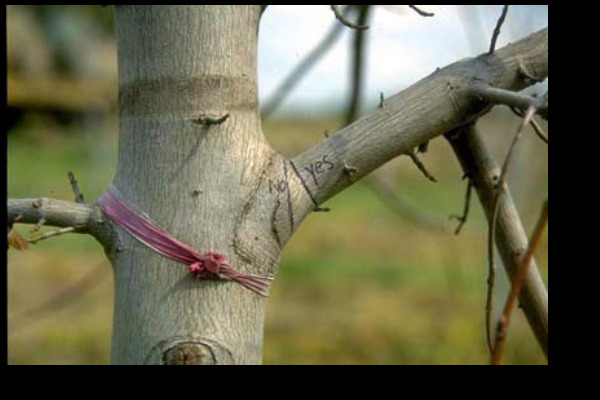 Younger trees can recover faster from pruning cuts than older trees. Pruning helps establish a central leader to develop a future structurally sound tree. We also prune to promote growth in different parts of a tree. This is called subordination. Subordination is removing growth primarily from the end of the largest diameter branches to encourage growth in other parts of the tree. 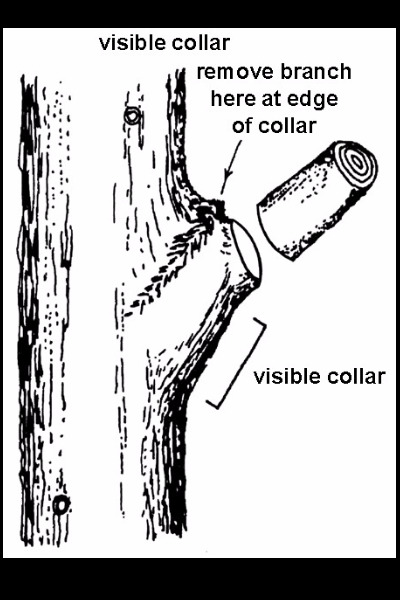 When subordination occurs, the branch size remains small, so cuts are small if the subordinated branches are removed in the future. 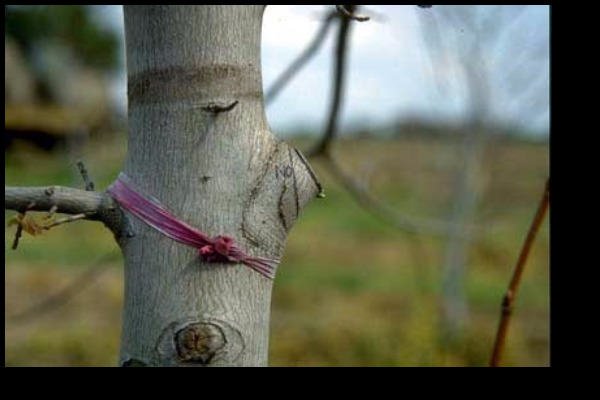 This allows for a faster recovery time for the young tree due to the small cut size and vigorous growth. The next question that everyone asks is, when is the best time to prune? The best time is when the trees are still dormant and the coldest part of the winter has passed. For Nebraska, that usually is in March. 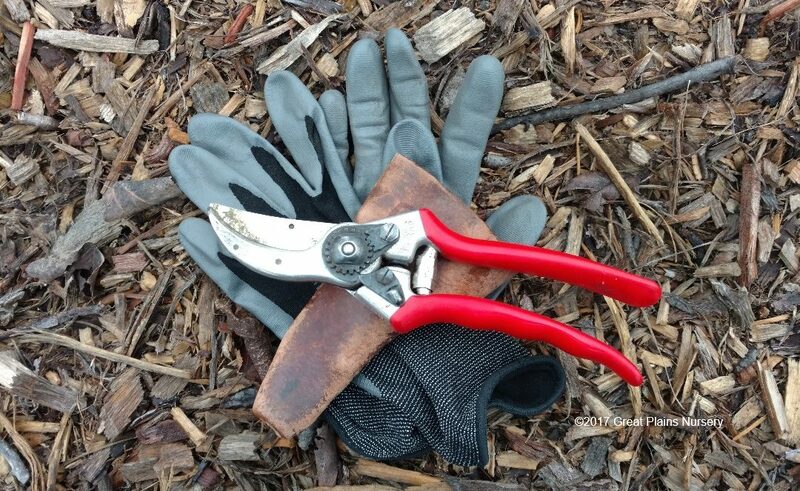 Pruning during this time encourages vigorous new growth in the spring and the trees can take advantage of the full growing season to begin closing and compartmentalizing wounds. If there are any dead, dying, diseased or broken limbs, they can be removed at any time to prevent further injury to the tree, to you and to your property. Now we are to the point on how to prune. Below is some helpful picture of examples to show how and where to make the appropriate pruning cut (photos courtesy to University of Florida). So, as you can see, pruning is important when it come to the development of young trees. Prune when dormant, establish a central leader, remove any dead, dying, diseased or broken branches, and make the appropriate pruning cuts. Following these guidelines will help you to develop a beautifully large, structurally sound tree for future generations to enjoy.